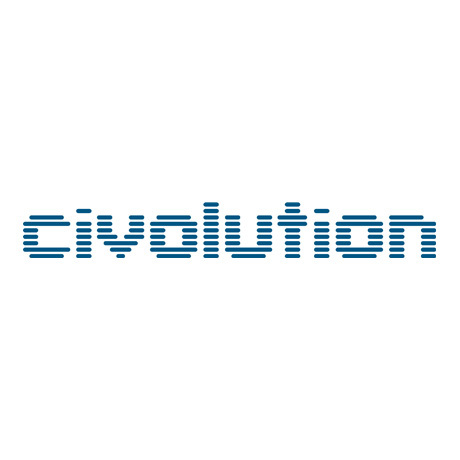 New York, AdWeek, September 30, 2014 – Civolution, the leading provider of technology and solutions for identifying, managing and monetizing content, today announced that its award-winning real-time TV-Synced Ads platform has been extended to offer category targeting across all top product categories, including automotive, pharmaceutical, entertainment, quick-service restaurant (QSR), fast-moving consumer goods (FMCG) and consumer packaged goods (CPG), and more. Civolution’s TV-Synced Ads platform identifies TV commercials in real time and enables advertisers to deliver coordinated ads on viewers’ mobile devices simultaneously with commercials running on their televisions. With the addition of category targeting to the Civolution platform, for the first time advertisers can now digitally “conquest” competing products in the same category, or purchase TV-synced digital ad units for products complementary to those in the commercial being shown on TV. For example, an ad buy for Beats headphones could be automatically triggered on digital platforms by the airing of televised spots for Apple or Android phones. The new category targeting feature leverages Civolution’s proprietary up-to-date ad database of more than 20 product categories, 7000 brands and 100,000 TV ads. Civolution’s integration with the leading real-time bidding (RTB) platforms, including AppNexus, makes TV-Synced Ads and the new category triggering feature available at scale for agencies, brands and trading desks. Civolution’s TV-Synced Ads is used today by leading advertisers across North America and Europe. TV-synced advertising allows advertisers to dramatically improve their digital performance while seeing a direct correlation between TV placements and digital interaction. Civolution’s TV-Synced Ads platform supports ad delivery across all digital platforms, including display, search, mobile and social. Advertisers and agencies will now be able to setup TV-synced campaigns and amplify the advertiser’s message, ultimately creating a more efficient return on ad spend (ROAS). Usage of TV-Synced Ads has proven to dramatically enhance campaigns, with a 250% lift in click-through rate (CTR) on Twitter and a 60% rise on Facebook.